Well done Dawn and Dr. Yehuda. 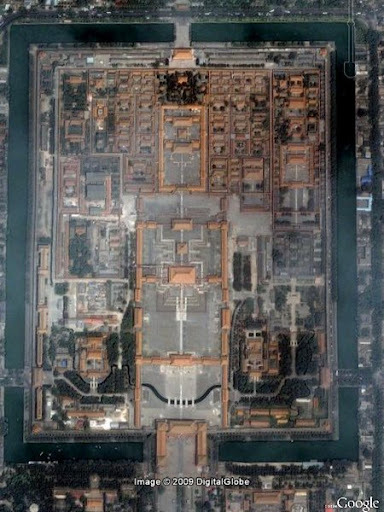 Hint for others: The complex shown in the quiz was once a famous imperial palace. However it is now generally known as "........ City"